Actor Arshad Warsi is the latest one from Bollywood to have commented on the sexual harassment allegations against filmmaker Rajkumar Hirani. In an interview with Zoom TV, Arshad said that he has immense respect for Hirani and he is in shock knowing about the issue, much like others. Arshad was promoting his next film, Fraud Saiyaan when he took a moment to share his views on the matter. 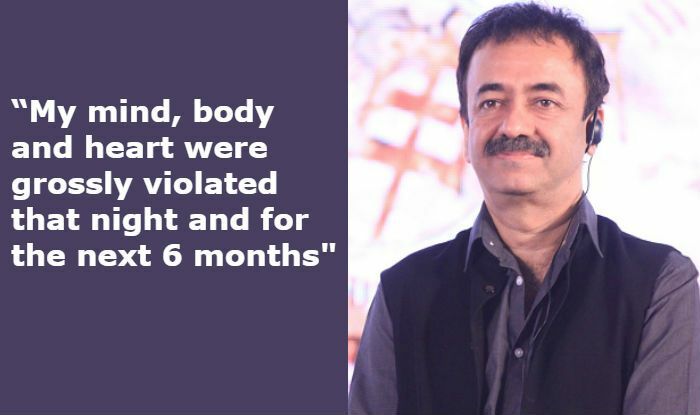 Zoom quoted the actor saying, “If you talk to me about Raju Hirani as a person, as a personality and how he is, I think he is a wonderful person and a thorough gentleman. So, for me, It’s a shocker as it is for everybody else who has heard this news.” The actor has worked with Hirani in the popular Munna Bhai series. In fact, it is said that he was in talks with the director for the much-awaited third part in the franchise. Earlier, actors Sharman Joshi and Dia Mirza also shared their opinions on the accusations. While Sharman openly supported Hirani and said the director is a man of immense integrity and character, Dia said it won’t be right on her part to take a side without being aware of the facts.